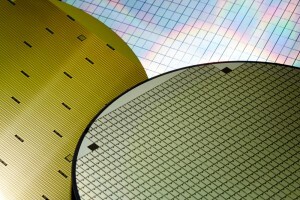 Pressure sensing MEMS have a wide range of applications in medical, automotive and industrial segments. 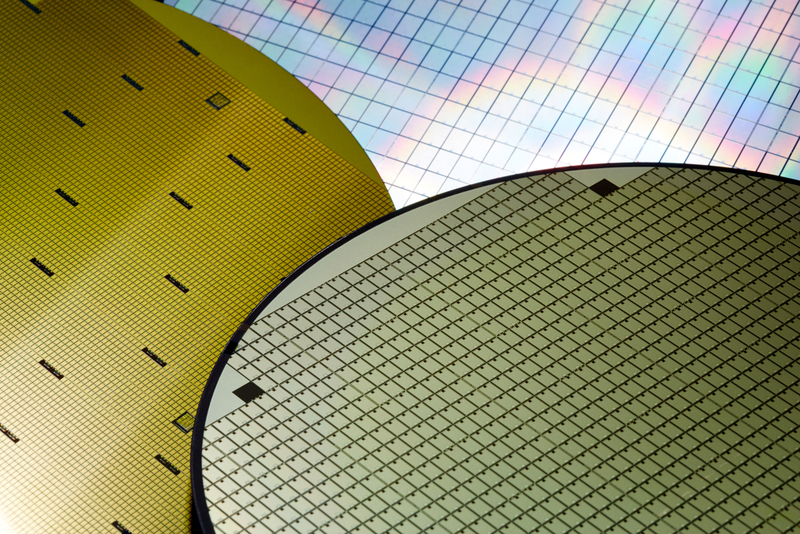 In response to this burgeoning market, ICsense offers programmable capacitance based front-end ASIC solutions developed to offer considerable design flexibility. The architecture allows interface optimization by providing smart power control, programmable conversion sample rate and resolution and is capable of supporting capacitive MEMS pressure sensors with an operating range from 100fF to 10pF.